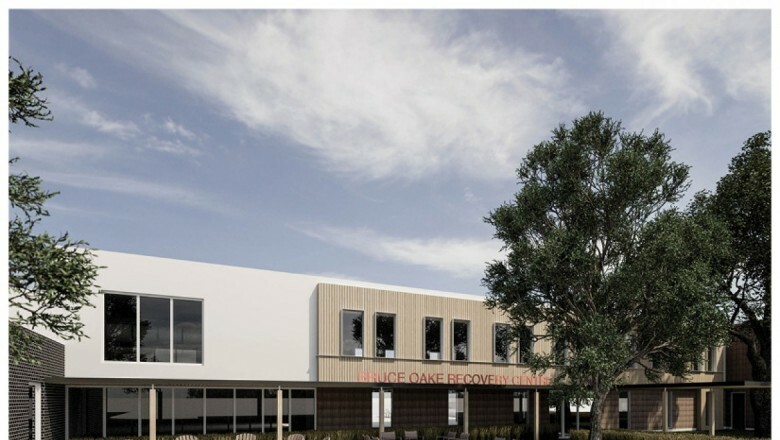 The Bruce Oake Recovery Centre is a long-term, residential treatment centre for adult males suffering from drug and alcohol addiction.The Bruce Oake Recovery Centre operates as a registered not for profit organization with charitable status. The Bruce Oake Recovery Centre provides addiction treatment as well as the resources and skills necessary to successfully re-enter society. There is a significant need for a treatment facility of this nature in Winnipeg and Manitoba. Existing treatment facilities have waiting lists in excess of a month or more. We aim to significantly reduce the wait for treatment to those who need.